As the virtual reality industry continues to grow, there are inevitable growing pains. Everyone wants a piece of the pie and credit for what they created. Today Mark Zuckerberg is expected to testify before a jury over claims that the Oculus Rift was built on stolen technology. 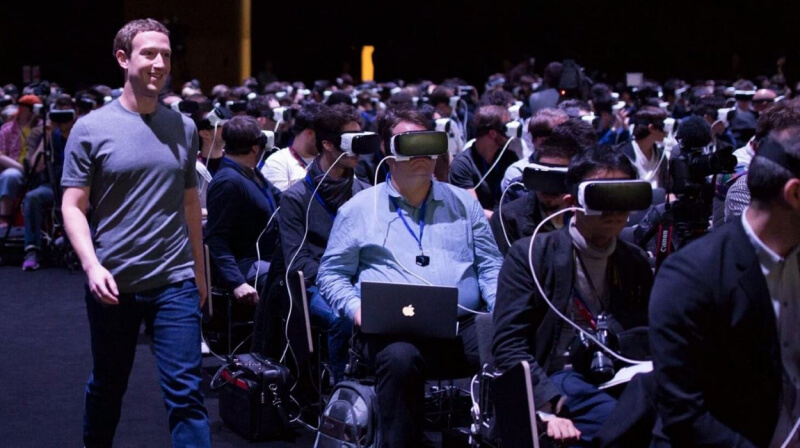 Zuckerberg and Facebook purchased Oculus back in 2014 in a deal valued at $2 billion. Unsurprisingly the plaintiff, ZeniMax Media, is seeking the same $2 billion in damages. The case centers on Oculus CTO John Carmack, who before joining Oculus ran video gaming company id Software, a subsidiary of ZeniMax. id is well known for creating hit game series Doom and Quake. ZeniMax has accused Facebook of "one of the biggest technology heists ever" in hiring Carmack since his addition to the Oculus team brought along trade secrets. They are also accusing Facebook of illegally trying to cover up any wrongdoing by destroying evidence. Back in 2012, Carmack developed a VR demo for Doom 3, but needed VR hardware to run it on. ZeniMax and Oculus initially agreed to share code in exchange for ZeniMax getting an ownership stake, but negotiations soon fell apart and Carmack was told to stop all work on VR. He didn't like this order, so he left ZeniMax to join Oculus. He's since testified that he copied thousands of emails to a personal hard drive before he left, but that he didn't use these trade secrets directly for Oculus. ZeniMax claims Oculus knew of this stolen code when it hired Carmack, so therefore Facebook is now liable for the damages. Facebook says the litigation is wasteful and is just a way for ZeniMax to try to take profits away since it passed on investing in Oculus. The 3-week trial is just underway with other Oculus and Facebook employees remaining to testify as to what was known at the time and how Facebook came to acquire Oculus.